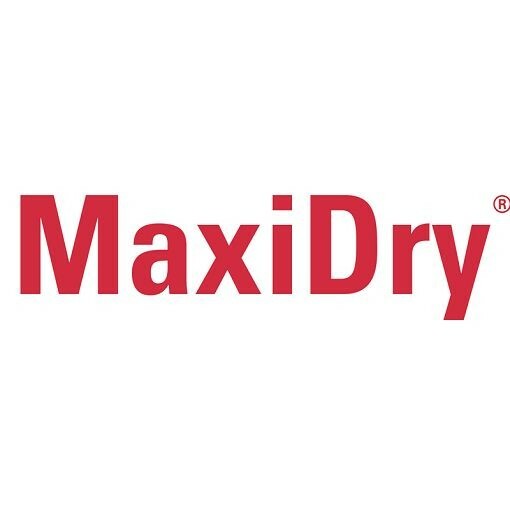 If you are looking for an oil repellent glove that’s still super thin, flexible, dexterous and comfortable, it's called MaxiDry®. 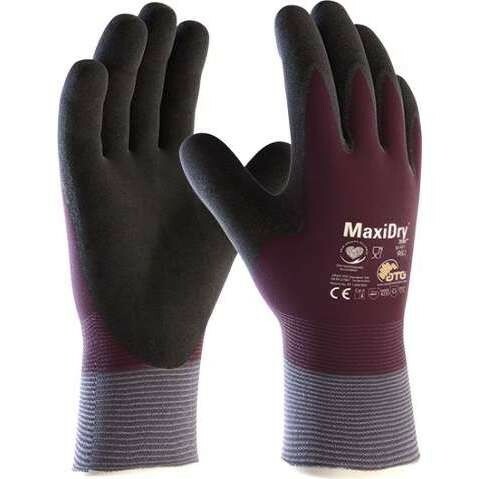 The MaxiDry gloves range blends comfort and grip with protection from oils providing you a controlled performance in difficult conditions. All MaxiDry gloves are dermatologically accredited by the Skin Health Alliance. MaxiDry gloves are also pre-washed prior to packaging.